A Portrait Mode is available on some iPhones that have a second camera on the back – but there is a way to get the gorgeous blury effect using iPhone 8, iPhone 7 and even older handsets. Here’s how to get iPhone 8 Portrait Mode. 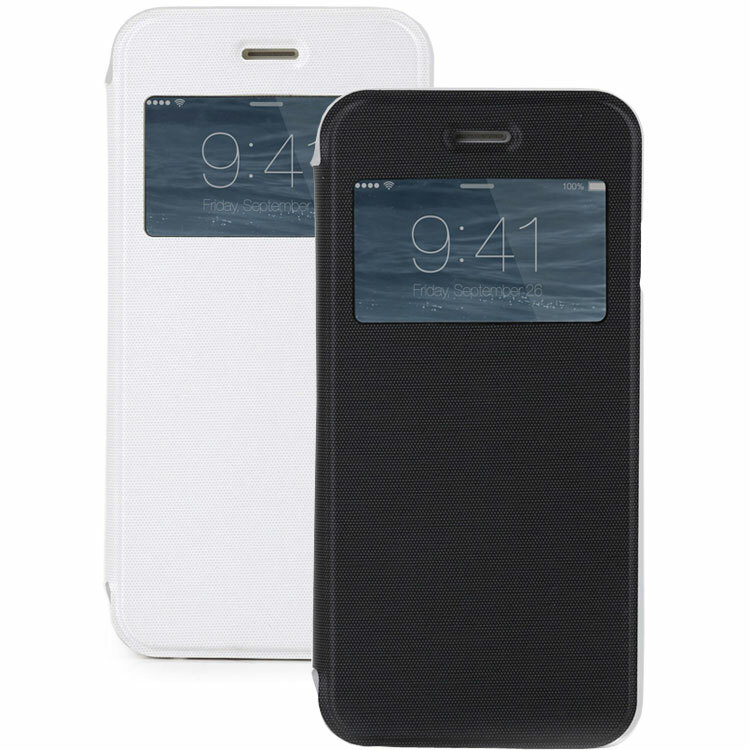 This iPhone 6s slim view case is just $11 today!